The movement of the Enlightenment was rooted in reason. The two concepts, that of enlightenment and rational thinking, had to be linked together, for without reason the sort of reforms the philosophers of the Enlightenment were striving for would be impossible to achieve. Those who called themselves “enlightened” had to be ready to question and challenge the well-accepted truths of the time. They had to be bold enough to suggest new social structures and new ideas about how man should be treated by his fellow-man. A critical view was the key that would open the door to the unlimited power of the human intellect, thereby unlocking all the secrets of the world. But where is the critical view of themselves? Through his novella, Candide, the celebrated thinker Voltaire charges other “enlightened” philosophers with avoiding self-introspection and censure. He chastises them for thinking so highly of themselves and their respective countries, using the concept of a vicarious travel to highlight the flaws in their own reasoning and beliefs. More than anything, however, Voltaire takes his colleagues to task for forgetting one of the most fundamental aspects of the Enlightenment: the importance of experience in human learning. Too many had become armchair philosophers, theorizing and postulating without bothering to test and observe for themselves, just as the authors of so many books about Eastern Europe never bothered to actually go there. To compare the “Enlightened” philosophers of the time to these “vicarious travelers” was an insult indeed. A “vicarious traveler” is a term for many of the people of the Enlightenment period who wrote books detailing the lands and people of Eastern Europe without ever having stepped foot into that area of the world. Whether they were exciting travel tales or serious histories of the region, they were all compiled out of hearsay, accounts from various other people who did make the trip, and popular stereotypes of the time. These tales rarely had any aspects of truth or fact to them, but they were wildly popular and widely consumed, taken for reality. Yet by choosing this type of narrative for his critique, Voltaire is accusing his comrades of just such conduct, just such sensationalism and insipidity. They had forgotten the teachings of Descartes and others that came before them, accepting florid words and ideas rather than demanding facts, refusing to build on reasoning with courage. René Descartes was a French philosopher, mathematician, physicist, and writer. 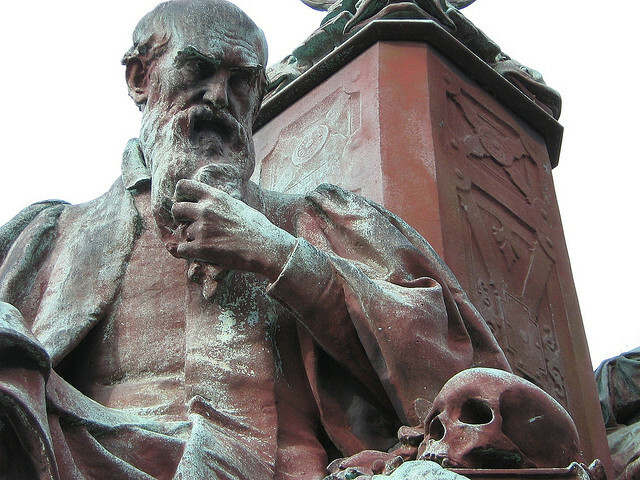 He was a leading intellectual mind during the scientific revolution of the 17th century and the impacts of his theories and writings are still being felt to this very day. An intellectual of the Enlightenment period would hardly be considered an intellectual at all were he not well-versed in the works of this father of modern philosophy. “Descartes championed the process of deductive reasoning whereby specific information could be logically deduced from general information” (Descartes, Discourse). Out of all his works, Descartes’ most well-known and most celebrated theories are found within Discourse on Method, published near the end of his life in 1637. 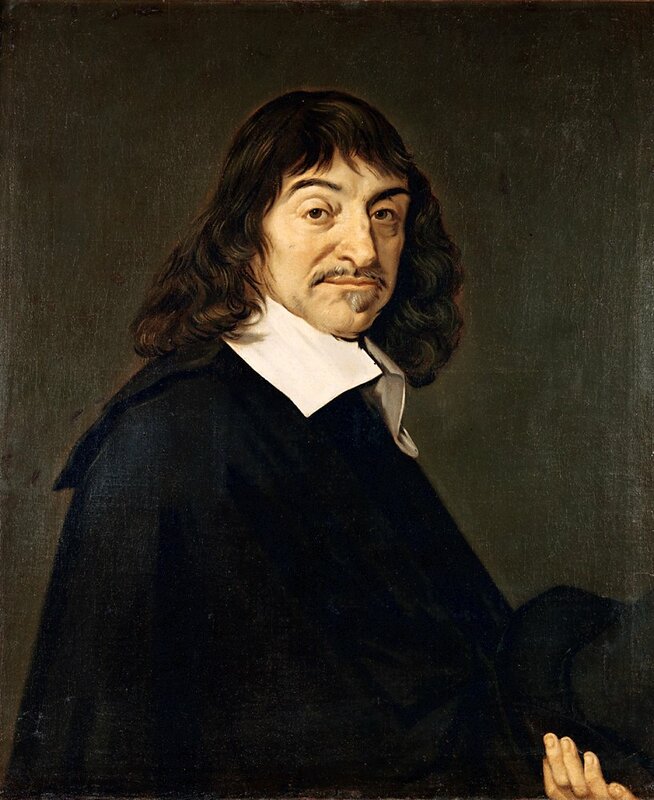 In it, Descartes describes his search for truth, in which he tells of how he decided to “reject as absolutely false all in which [he] could not conceive the least doubt… [he] rejected as false all the reasons which [he] had formerly accepted as [true]…” (Descartes, Discourse). In this way, Descartes pushed others to reject everything they could not reasonably prove was true – arguing that to rely on suppositions and the evidence of others was unsound and dangerous to all. “[W]hether awake or asleep,” Descartes pronounced, “we ought never to allow ourselves to be persuaded of the truth of anything unless on the evidence…” (Descartes, Discourse). The Enlightenment period expanded on many of the ideas put forth during the scientific revolution that came before it. While it is clear that they certainly did not forget Descartes entirely, they failed to implement his theories in any new or forward thinking way, relying solely on the inner reasoning of themselves without looking actively for outside evidence. They lacked the courage and the determination to get at a truth that was hard rather than settling for a half-truth that was easy. Voltaire looked around him and saw many so-called Enlightened philosophers working solely in the abstract and metaphysical rather than the possible and concrete. In Candide, these philosophers find themselves represented by the character of Master Pangloss. Pangloss is the tutor of Candide and Cunégonde at the castle of the Baron Thunder-ten-tronckh in Westphalia. Voltaire spends a fair amount of time expounding on the figure of this great philosopher, explaining to the reader that “Pangloss taught metaphysico-theologico-cosmo-nigology. He could prove to wonderful effect that there was no effect without cause, and that…this [is] the best of all possible worlds” (Voltaire, 4). The obvious sardonic nature of his title aside, the character of Pangloss is further degraded in the eyes of the reader when Voltaire demonstrates how this ‘brilliant’ man of letters has come to this astonishing conclusion. “‘It is demonstrable,’ [Pangloss] would say, ‘that things cannot be other than as they are: for, since everything is made to serve an end, everything is necessarily for the best of ends…consequently, those who have argued that all is well have been talking nonsense: they should have said that all is for the best’” (Voltaire, 4). Even in the face of death and disaster, rather than doing something useful, “…Pangloss consoled them, assuring everyone that things could not be otherwise: ‘This is all for the best,’ he said. ‘For if there is a volcano beneath Lisbon, then it cannot be anywhere else; for it is impossible for things to be elsewhere than where they are. For all is well’” (Voltaire 15). Voltaire. 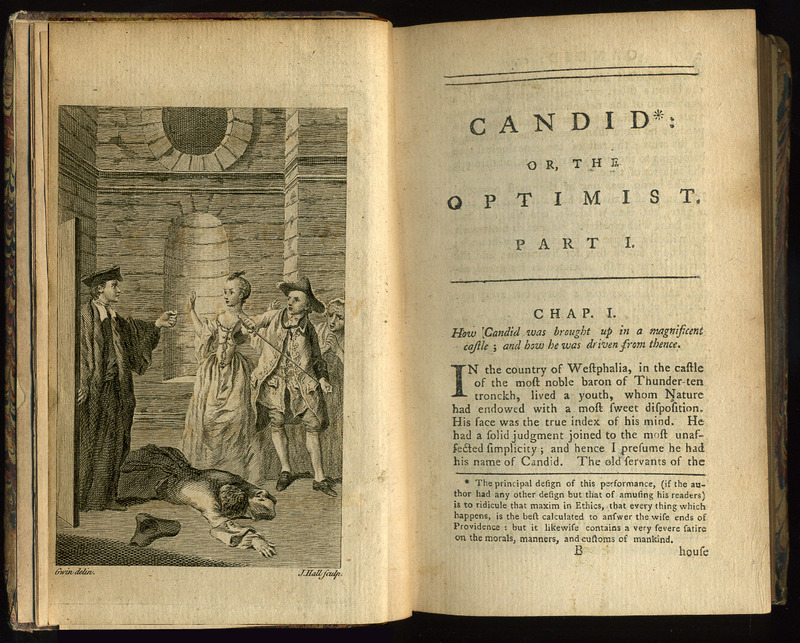 Candide, or Optimism. London: Penguin Classics, 2005. Print. This entry was posted in Academic and tagged Academic, Arts, Candide, Creative, Descartes, Enlightenment, Essay, History, Literary, Master Pangloss, nature, Non-Fiction, Philosophy, Rene Descartes, Robin Jeffrey, The Enlightenment, Voltaire, Writing. Bookmark the permalink.